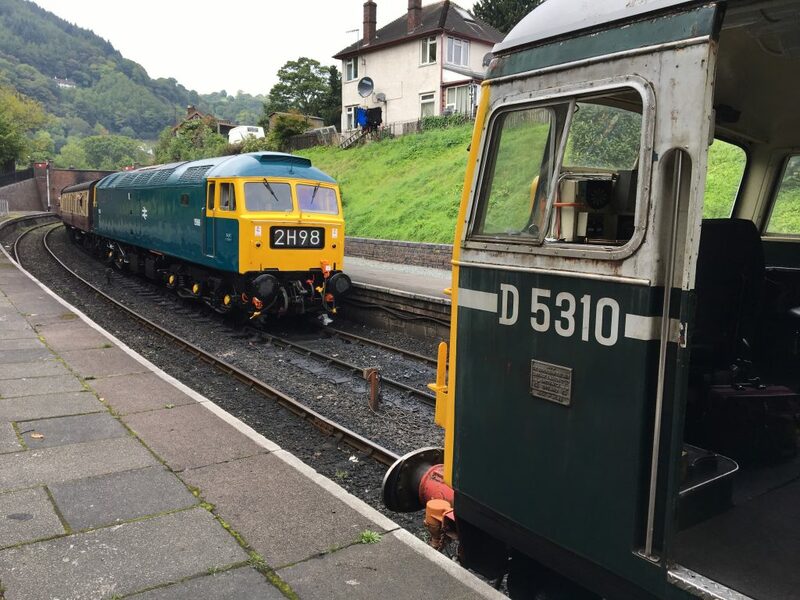 Classic Transport Weekend on 30th June and 1st July will see 6940 working 3 return trips on both days – 10, 12:15 and 14:30 ex-Llan trains. 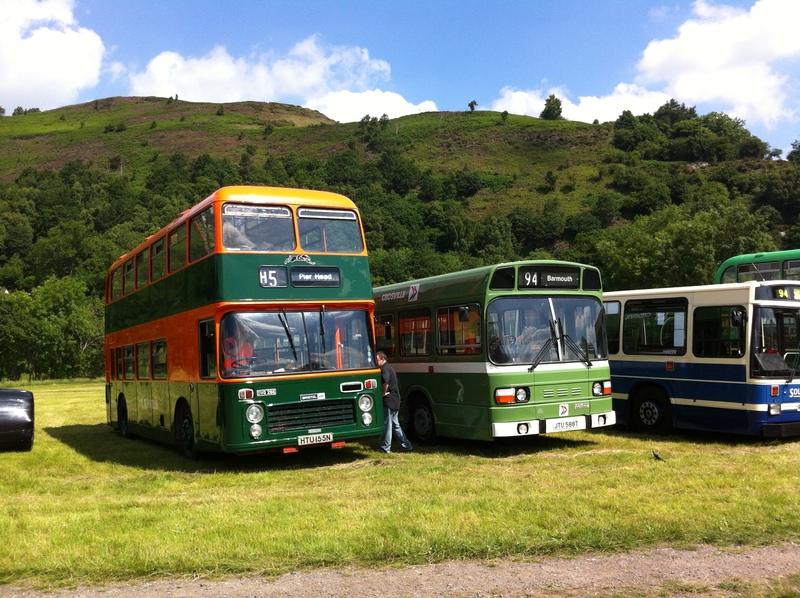 Over 100 vintage cars, buses and lorries on display at Glyndyfrdwy, with free bus rides. 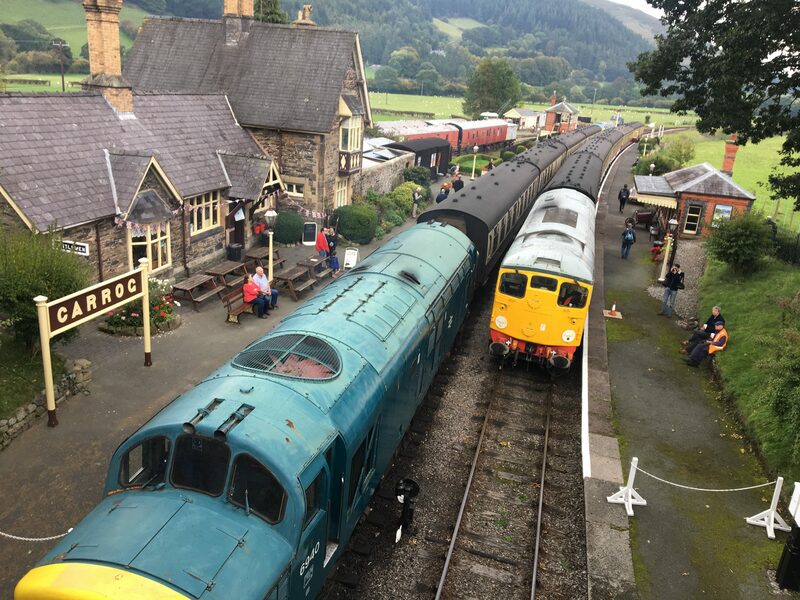 One steam loco and a DMU also in use each day. Lots to see along with the usual array of superb cakes, pies and ales at the line’s eateries. Cambrian Real Ale Bar should be open at Glyndyfrdwy too. 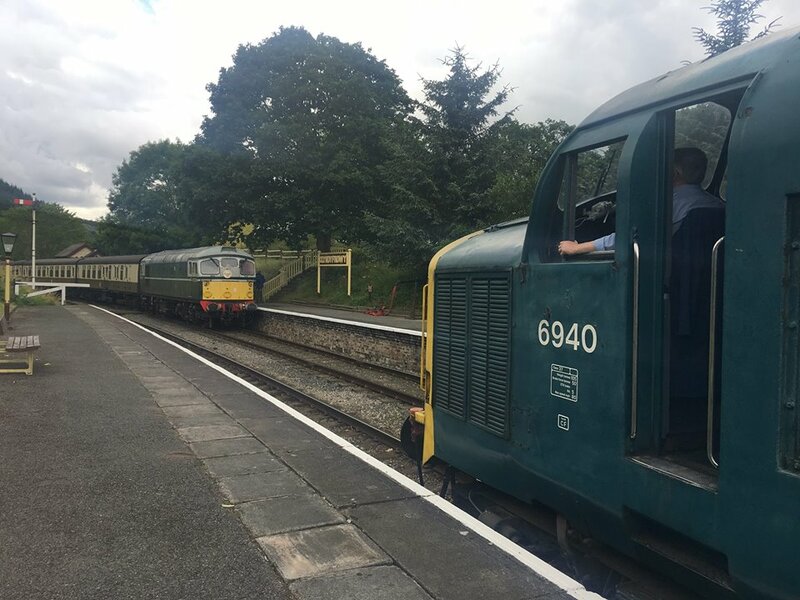 This Sunday’s running day will be handled by D5310 in place of 1566, which has unfortunately been declared unfit for traffic due to injector problems and the development of new water leaks on the power unit. D5310 should then (finally!) head undercover later this month for repainting. 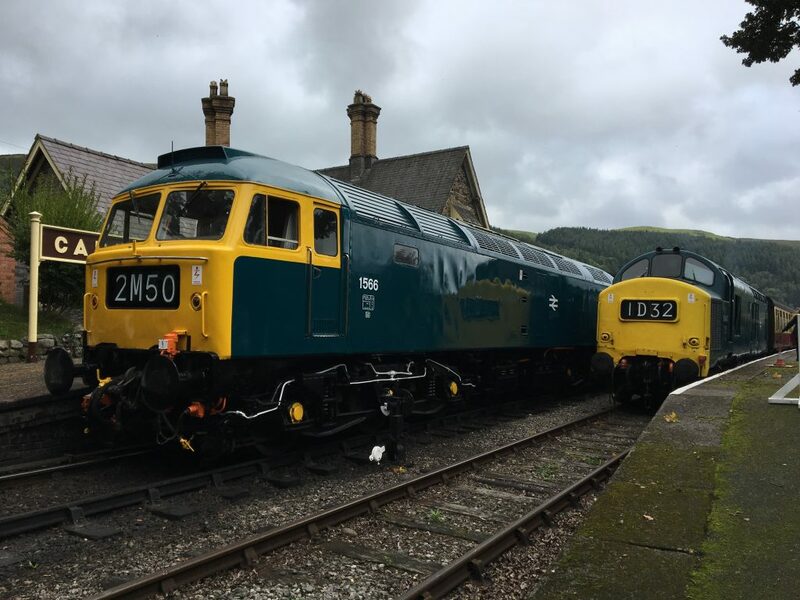 Looking ahead to Classic Transport Weekend on 30th June and 1st of July it is expected that 6940 will work the 3 Llan-Corwen return trip diesel diagram on both days. The 37 performed well on the 9th of June running day following replacement of the fan clutch and repairs to a blocked and leaking air pipe under No 2 end cab. 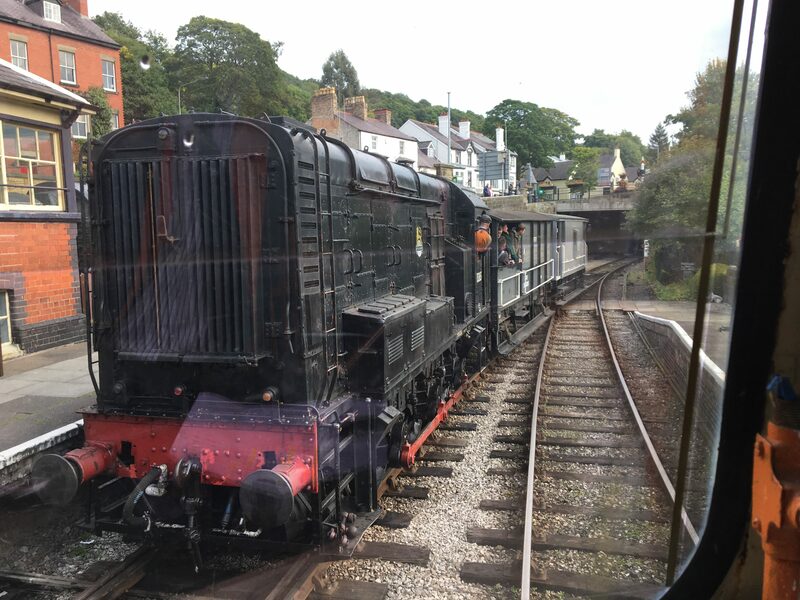 She is seen below at Carrog carrying a well-travelled charity memorial headboard brought along by one of our passengers. Sorry it’s continued to be a bit quiet on here of late. A big thanks to those who came along to support our running at the Western Changeover Gala last month. 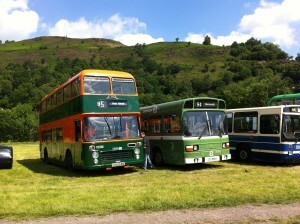 The event proved a challenge for us, with both 6940 and 1566 suffering failures. 1566 was quickly remedied thanks to a late night repair of a coolant hose and back in traffic for the Saturday and Sunday of the 3 day event. 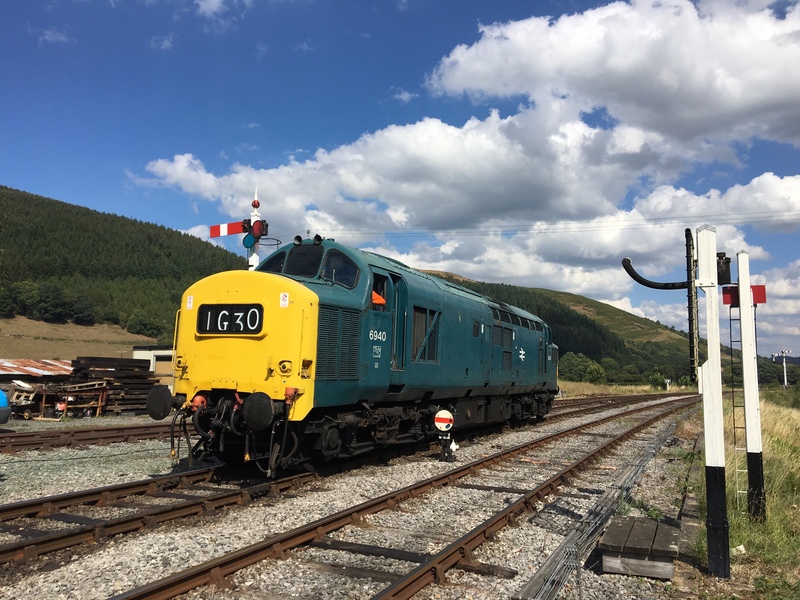 6940 was also repaired with a suspect control circuit breaker but unfortunately failed again on the Saturday, so was replaced with D5310 making for a rather pleasant “Sulzer Sunday”. 6940’s failures were traced to the breakdown of the coil in the electromagnetic fan clutch. A replacement was sourced, fitted and successfully tested last week. This wasn’t the easiest or cheapest of jobs but Mark Smales managed to fashion an excellent tool for removal of the clutch and Unipart Rail remarkably still had a clutch on the shelf! 6940 should now be fit for our 9th of June running day and 10th June driver experience, pending a test run in the next week or so. 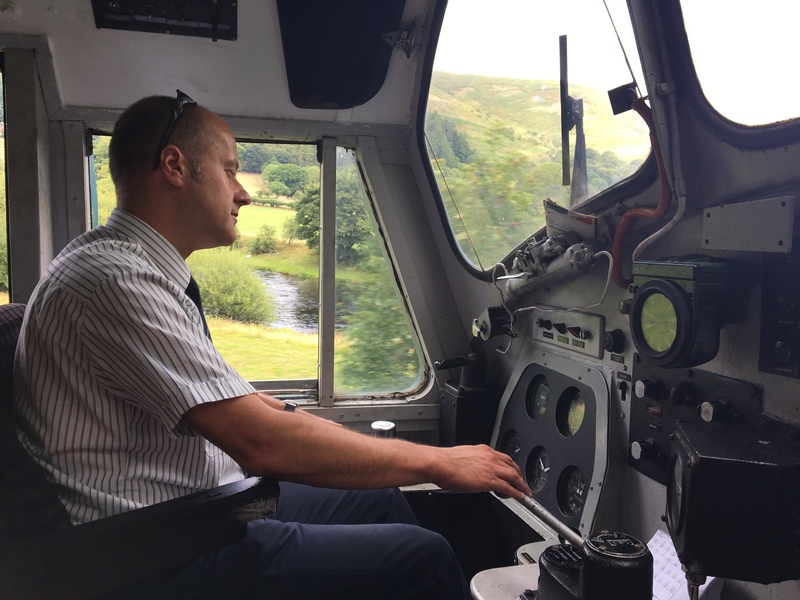 1566 completed her 22nd April running day successfully but there were a few issues that came to light that require attention. We will confirm if she is fit for her 16th June running day in due course. 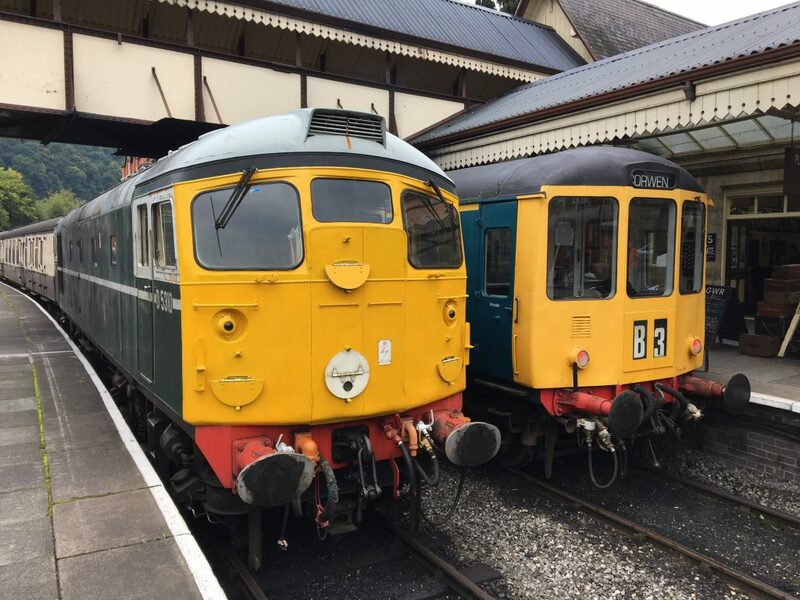 D5310 continues to be available but we plan to withdraw her for repainting as a matter of priority and as soon as we can get her under cover in order to replace cab window seals and attend to some minor bodywork corrosion. 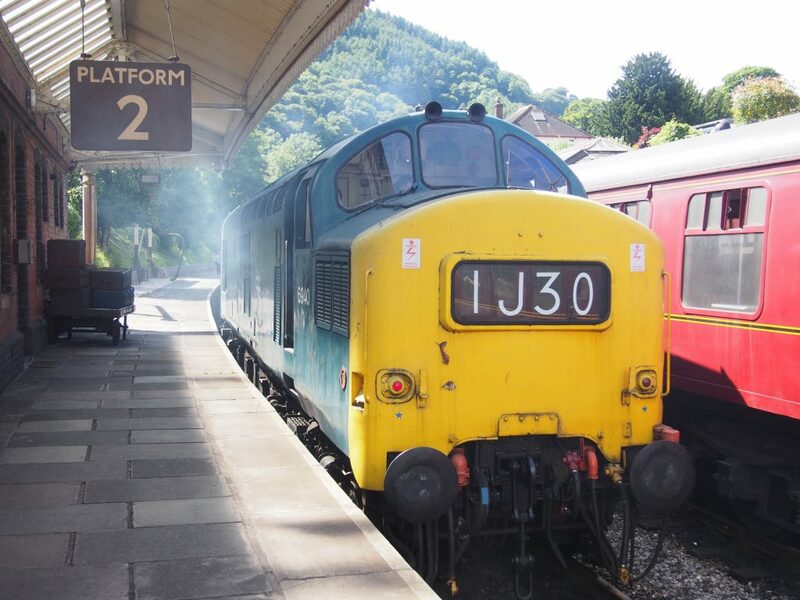 Loco allocations for Classic Transport weekend in July and 1960’s weekend in August will be confirmed in due course. Both locos work a freight trip between Goods Junction and Carrog each day. Traction for our 22nd April running day will be 1566. There has been plenty going on in the Group over the last few months. 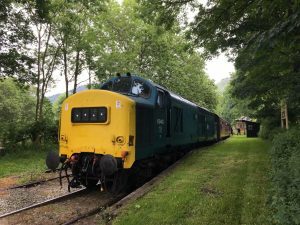 D5310 has seen regular use on lineside clearance trains and also worked during the Easter weekend, drawing back trains from Carrog which utilised the suburban rake, which has had a beautifully restored 4th coach added. The 26 has benefitted from a coolant change, which proved a wise move given the repeated cold spells. A more detailed news update will be provided soon but in the meantime our Facebook page is well worth a look for those with FB accounts. It’s updated regularly and packed with photos. 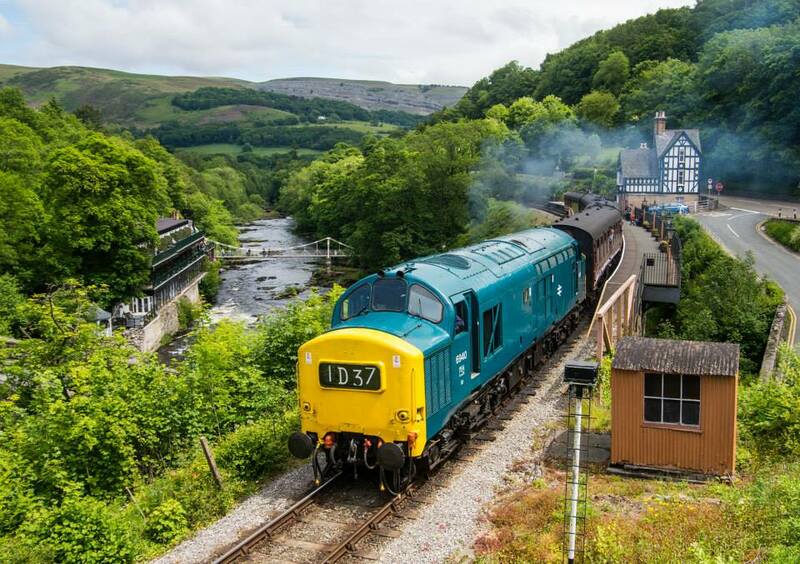 A belated very merry Christmas and happy new year to all who have supported our Group and diesel running at Llangollen in 2017. 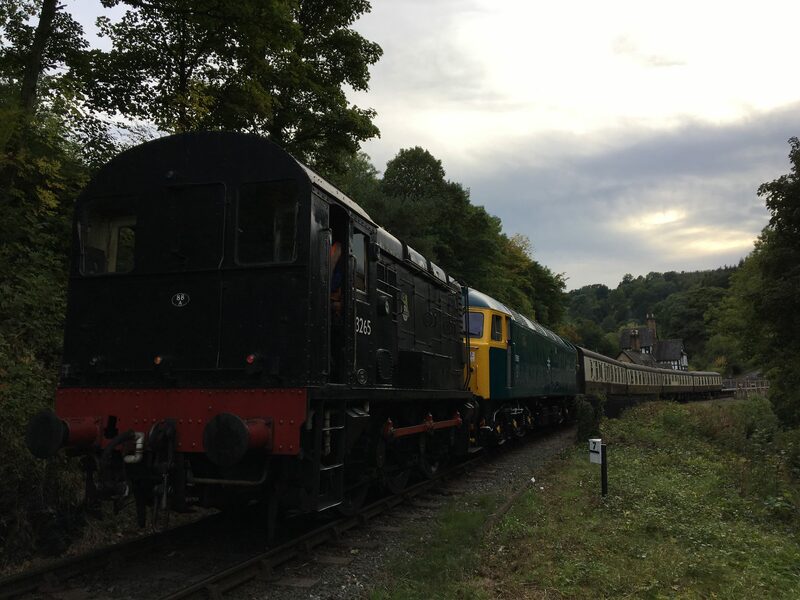 Traction for the Winter Warmer event on 30th & 31st of December will be D5310, timetable available on the LR website. 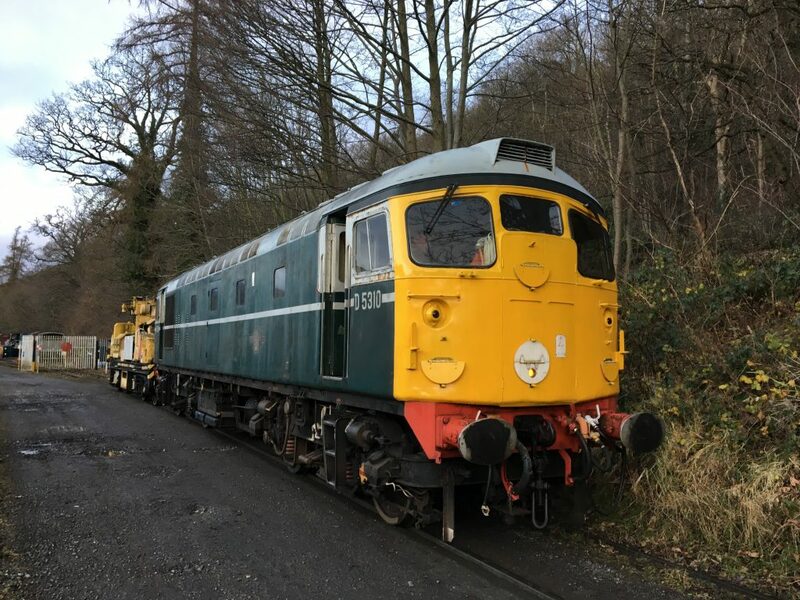 The below photo shows D5310 at Pentrefelin on 19th December being tested and fuelled ready for the event. The loco also received a much-needed coolant change to refresh the antifreeze. 22nd April – B Timetable – 10:00, 12:15 & 14:30. Traction – 1566. 17th June – B Timetable – 1566. 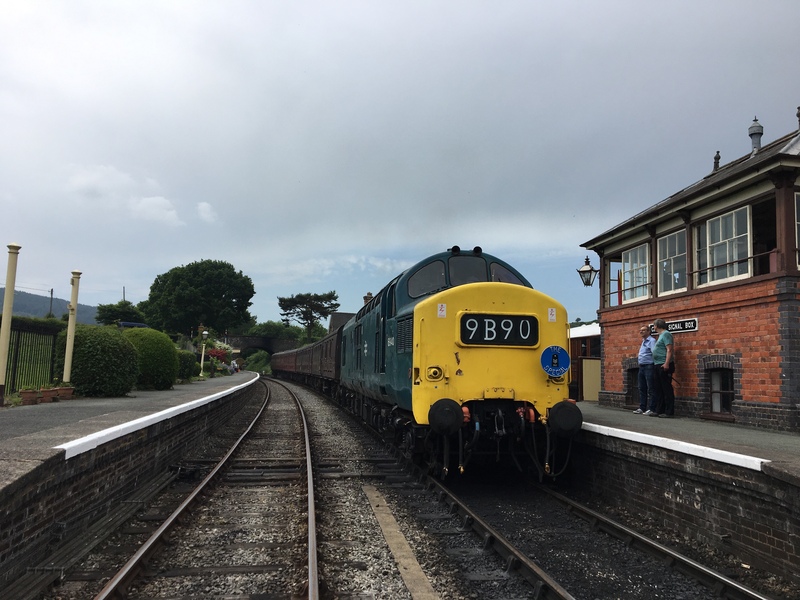 7th July – B Timetable – D5310 (subject to progress of repaint). 1st Sept – B Timetable. 1566. Driver experiences are also available, with D5310, 6940 and 1566 all hopefully available. Our full calendar of running dates will be confirmed on our running dates page very soon, along with the main LR website and our popular Facebook page (search for Llangollen Diesel Group and ask to join). 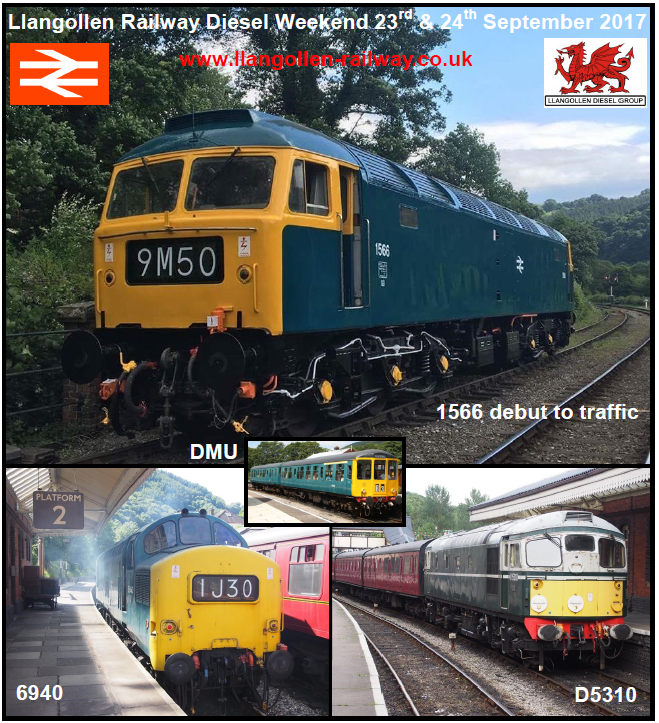 Thanks again to all those who have helped make 2017 a successful year of diesel running at Llangollen and us welcome 1566 back into the operational fleet. Here’s to a great 2018! With a busy July of running now complete, it’s time to start looking forward to our season finale in September. 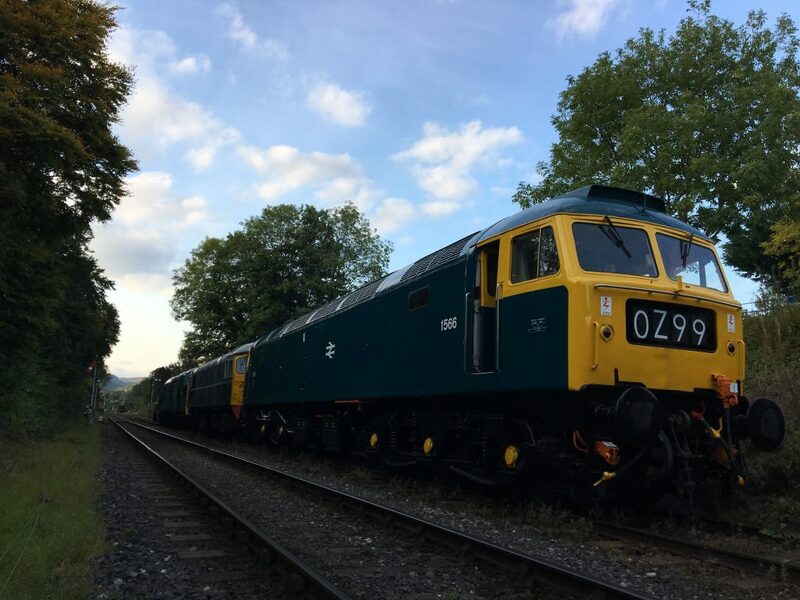 We will have a B timetable running day on Saturday 9th of September, traction will be D5310. It’s then all hands to the fuel pump for our Diesel Weekend on Saturday 23rd & Sunday 24th September. 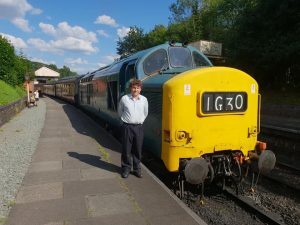 This will include the full public debut of Class 47 1566 in BR Blue, working her first full day in traffic for over 5 years. Traction: D5310, 6940 & the return of a very shiny BR blue 1566. 08195 is pencilled-in for shunter shuttles and a Sunday morning PLEG charter. 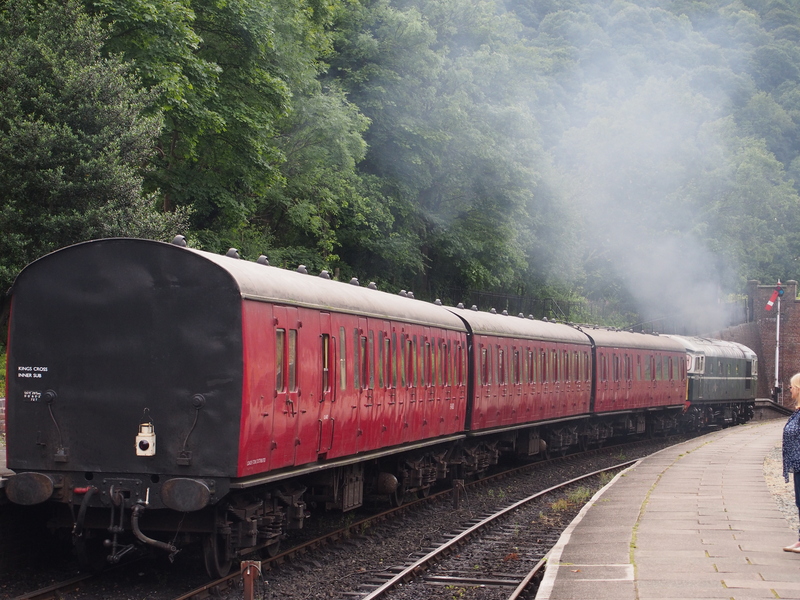 5″ gauge miniature railway on platform 2 at Llangollen courtesy of WDSME. Traction should be a 27 and 47. New track and traction red pens at the ready! A beer train should run on Saturday evening. 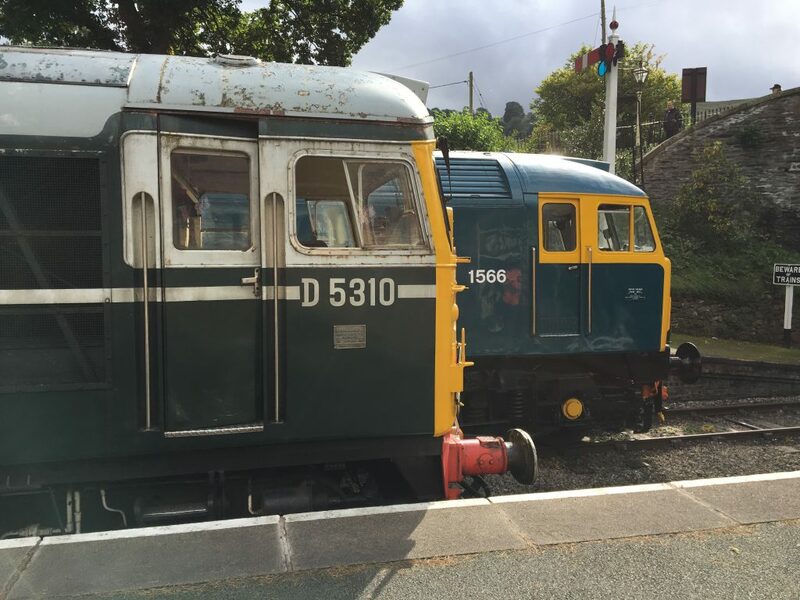 The timetable should be available soon and will hopefully include some proper length trains and a DMU drag. 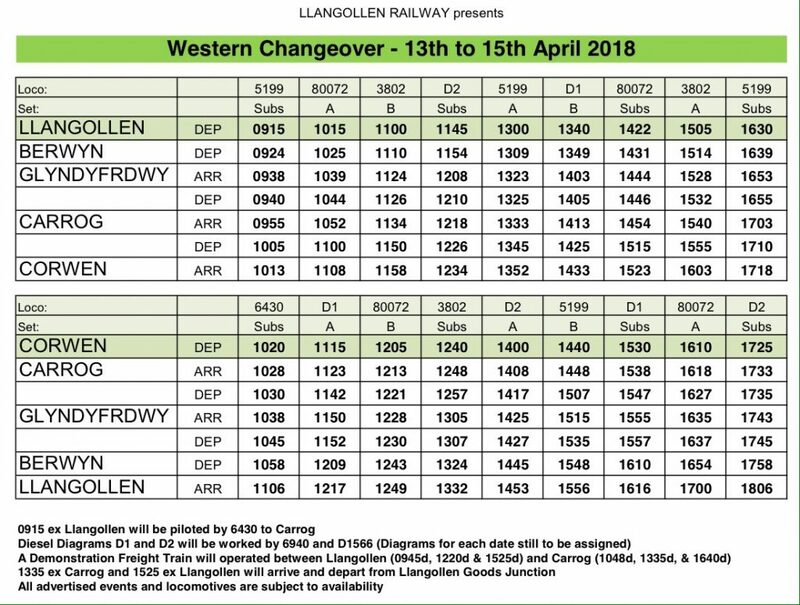 Please note all locos, workings and attractions are subject to the usual caveats of availability, operational constraints and b*sterd bad luck. Your understanding is much appreciated as it’s a while since we’ve done an event like this!